Record year for Porsche - more than 250 000 cars sold in 2018! 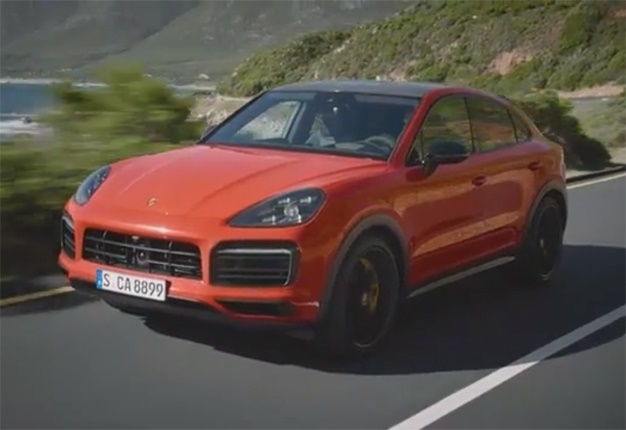 Porsche has unveiled its newest family member: the Cayenne Coupe. This SUV is somewhat overdue, as competitors Mercedes-Benz and BMW already released sporty SUVs of their own. We took a good look.